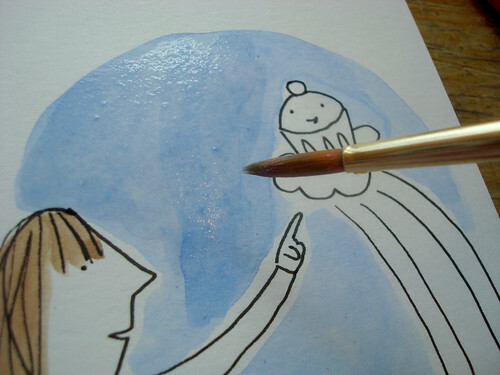 If you've ever painted in watercolor, you know that it's a minefield of potential calamity: colors becoming muddy by mixing when you don't want them to, accidentally dropping your brush, so on, so on. These things don't mean you need to toss out the entire painting, though. Here's a guide to how to fix common watercolor mistakes.